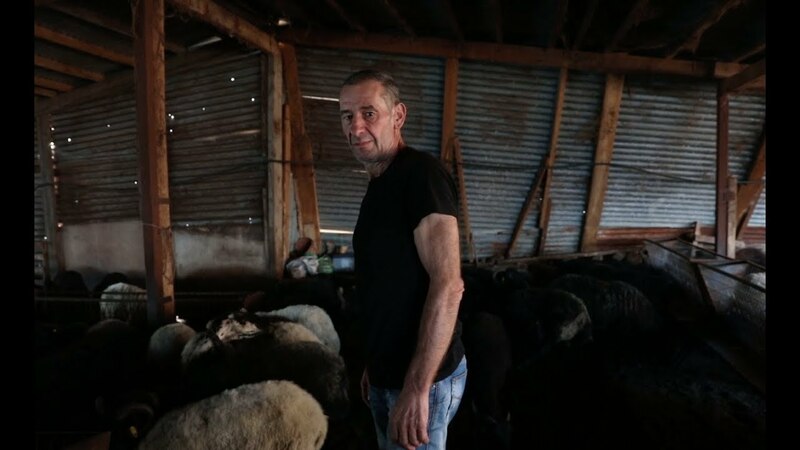 Giorgos Sophianis is a sheep farmer from Lesvos island in Greece. He lives just up the hill from a beach where many refugees land after fleeing across the sea. He has taken many wet, exhausted and traumatised people in, giving them milk and dry clothes. He is proud of his island and how its people have welcomed refugees, and encourages anyone else to do the same.